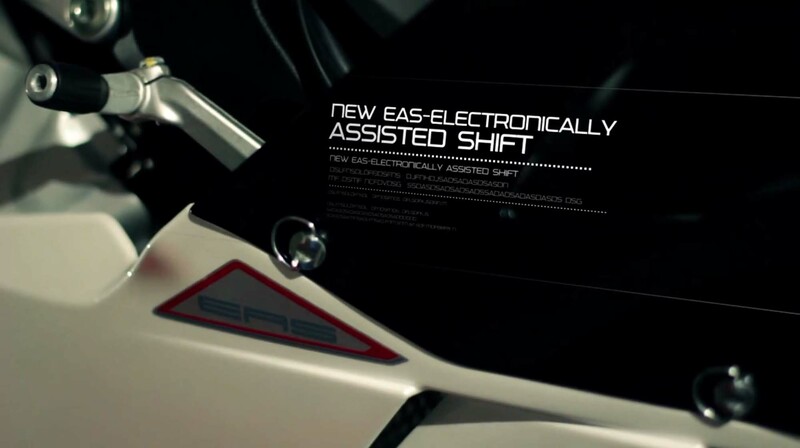 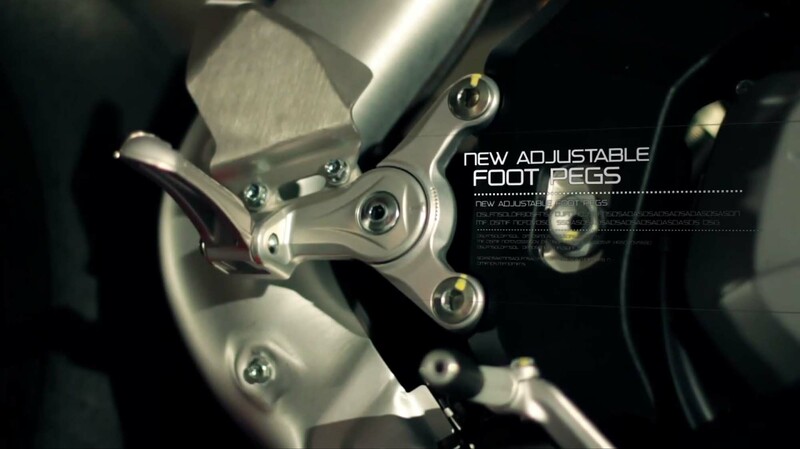 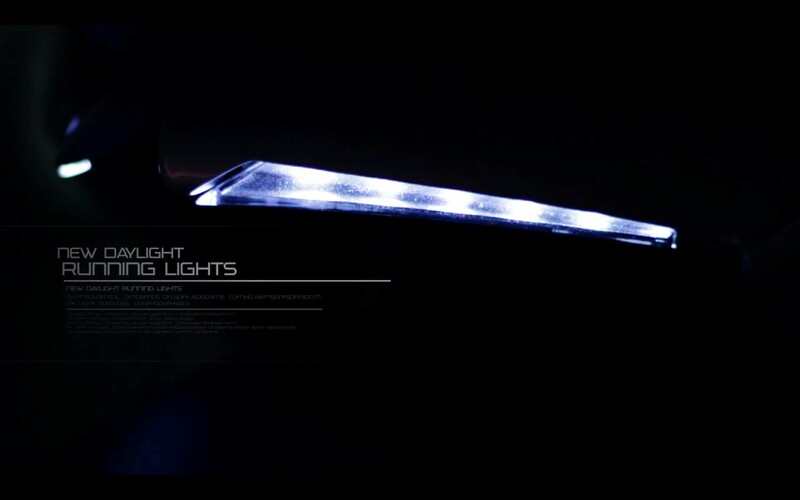 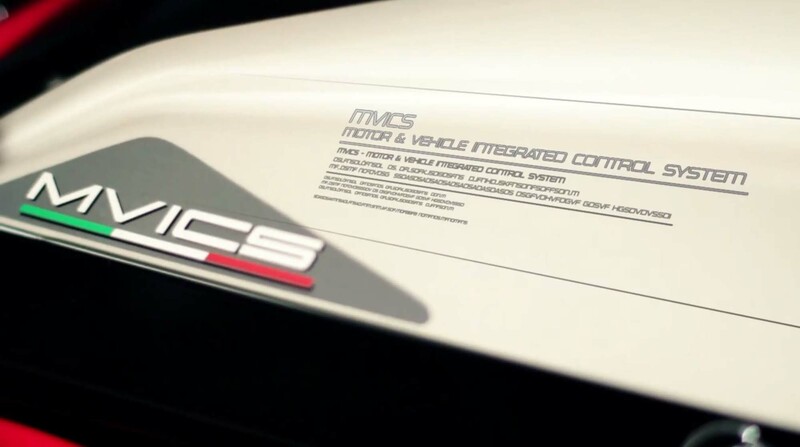 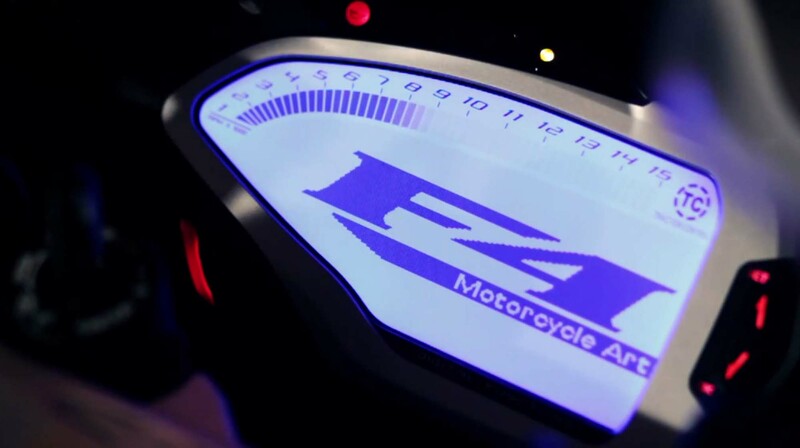 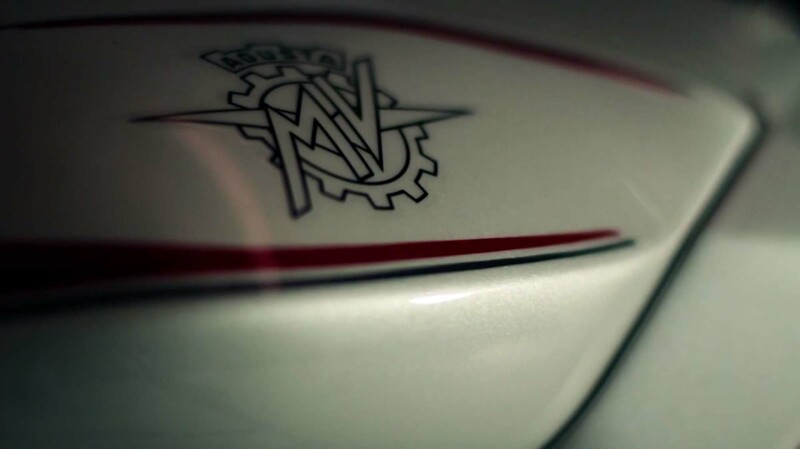 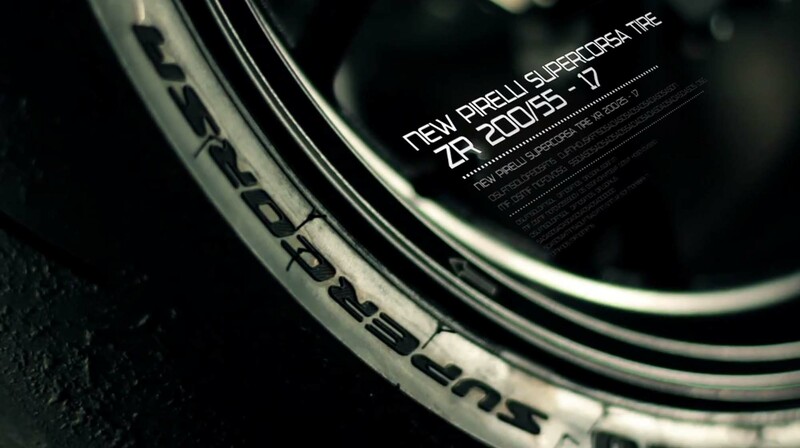 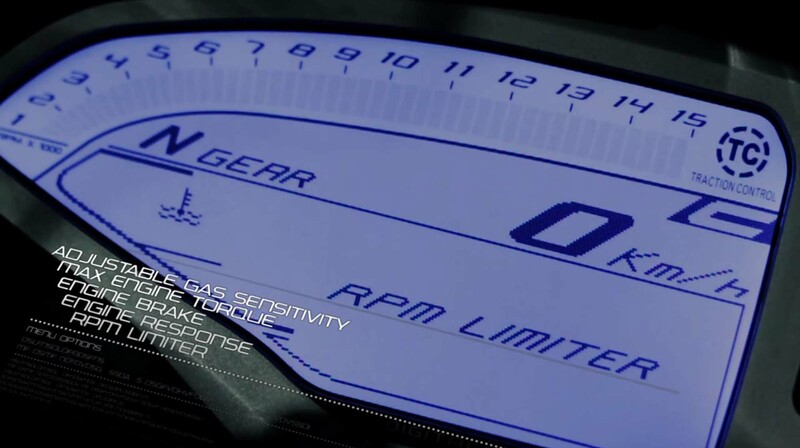 MV Agusta is teasing its 2013 MV Agusta F4 line ahead of the upcoming EICMA show next week, and the company from Varese, Italy has massaged in some extra goodness into its premier superbike. 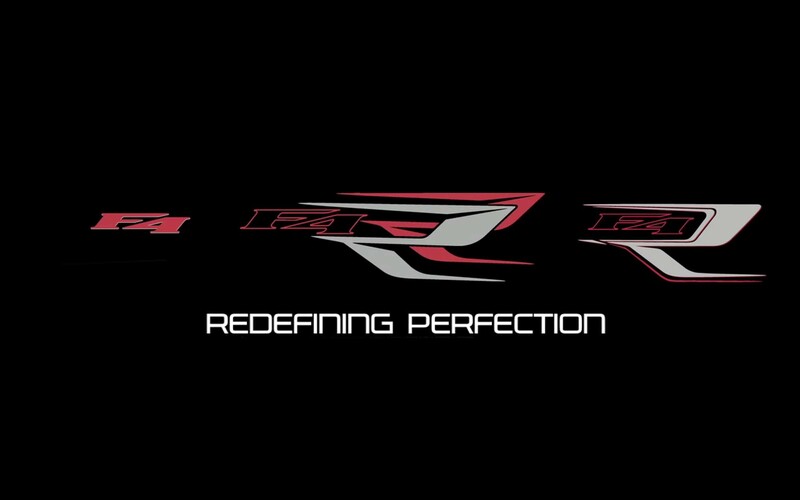 Not giving us the full monty, MV Agusta is willing to admit that the F4 will come in three flavors: the MV Agusta F4, MV Agusta F4 R, & MV Agusta F4 RR. 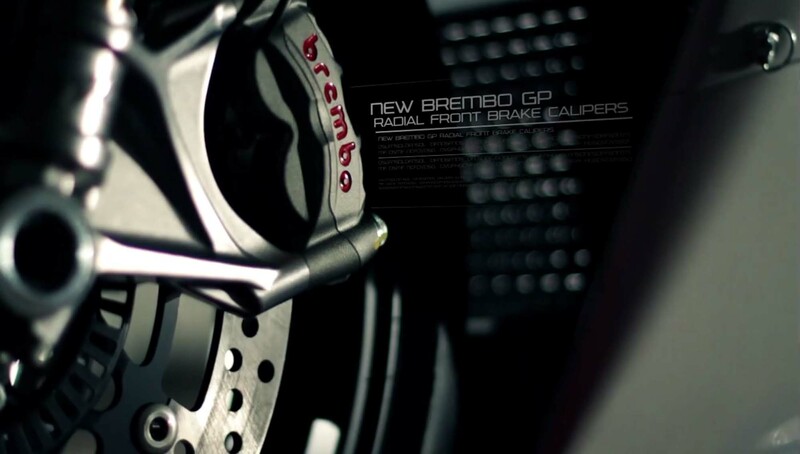 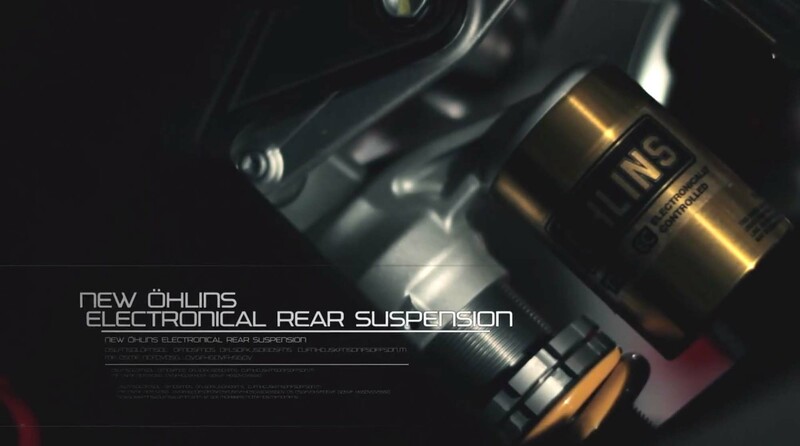 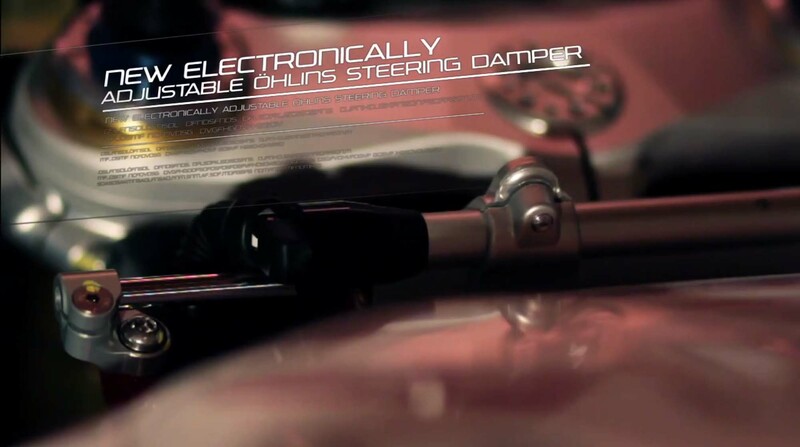 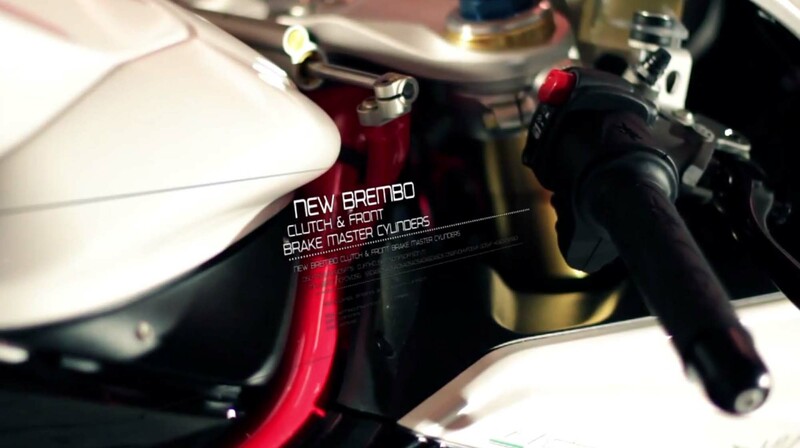 For 2013, the key feature updates include upgraded Brembo M50 monobloc brakes, Öhlins electronically controlled suspension, ride-by-wire throttle control, and the MV Agusta MVICS electronics package with eight-way adjustable traction control. 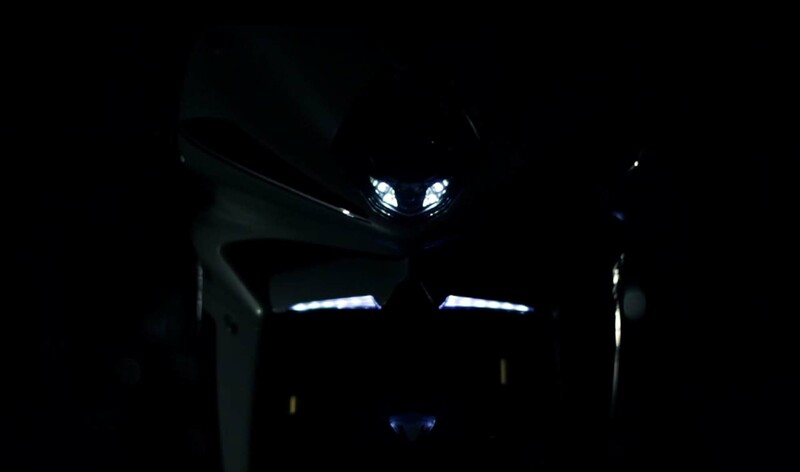 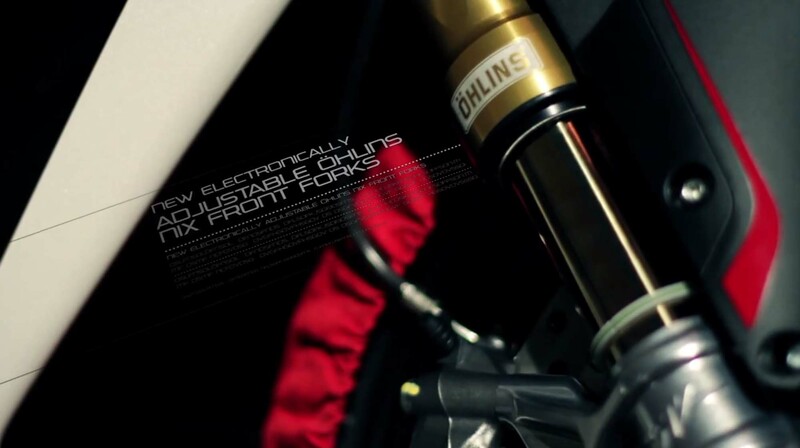 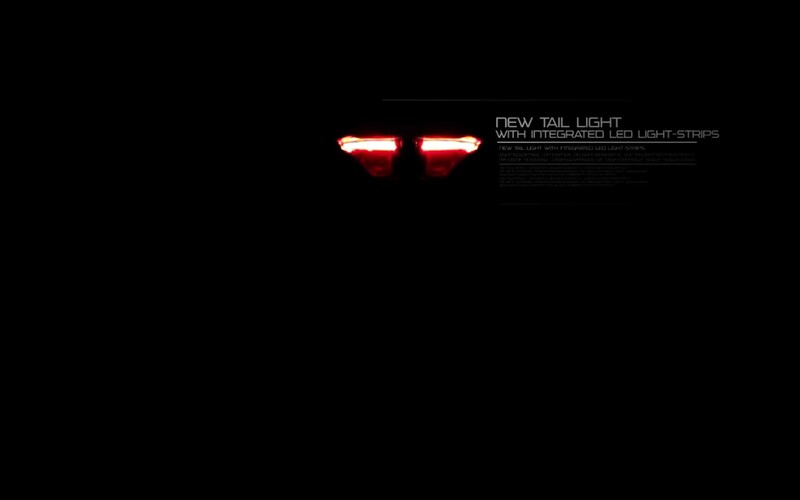 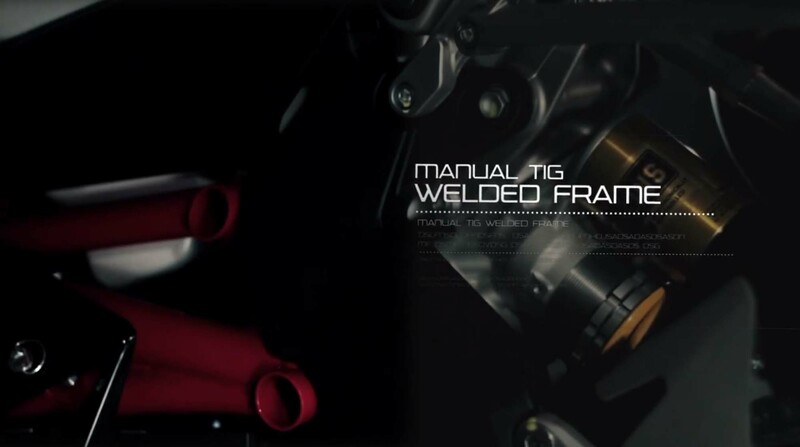 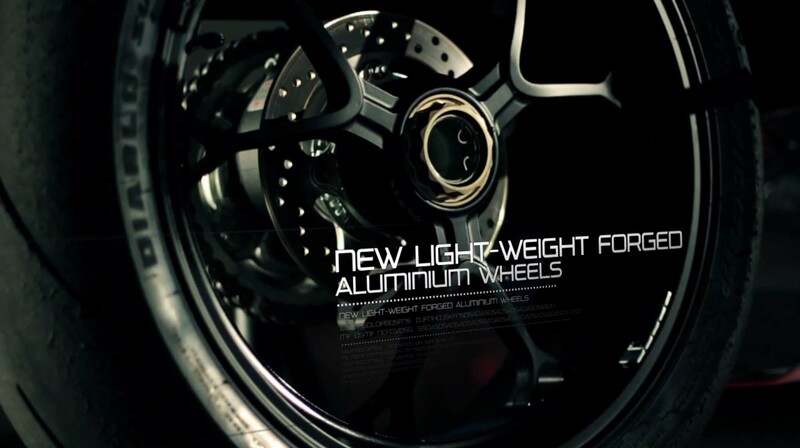 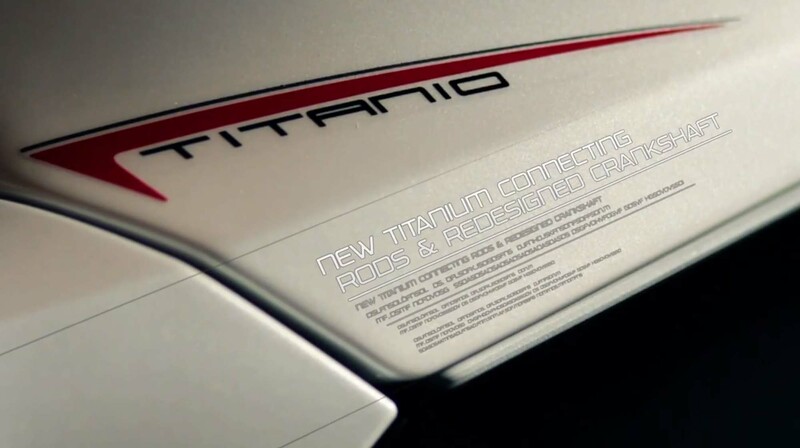 We don’t have word on the F4’s key performance specs, but in its teaser video MV Agusta lets it slip that at least some versions of the 2014 MV Agusta F4 will have titanium con-rods and a redesigned crankshaft (by the way, did you see the new running lights in the photo above?). 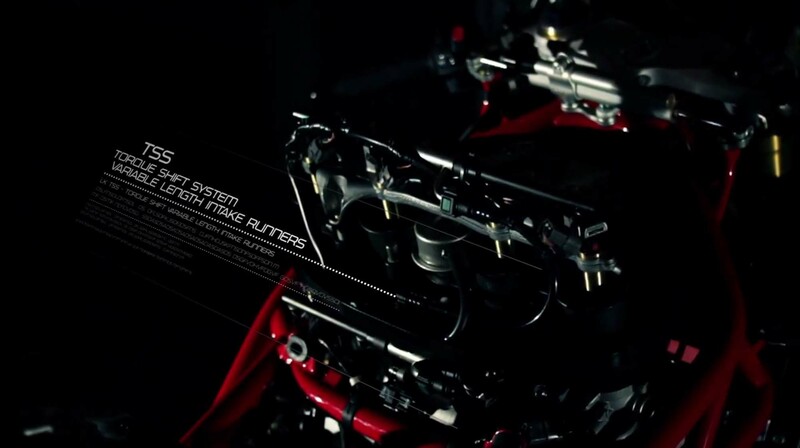 Thus, expect the F4 to get a power boost that puts it properly in the 200+ hp realm (many media outlets fail to realize that the current F4 Corsacorta motor makes 201 CV, which equals 198hp). 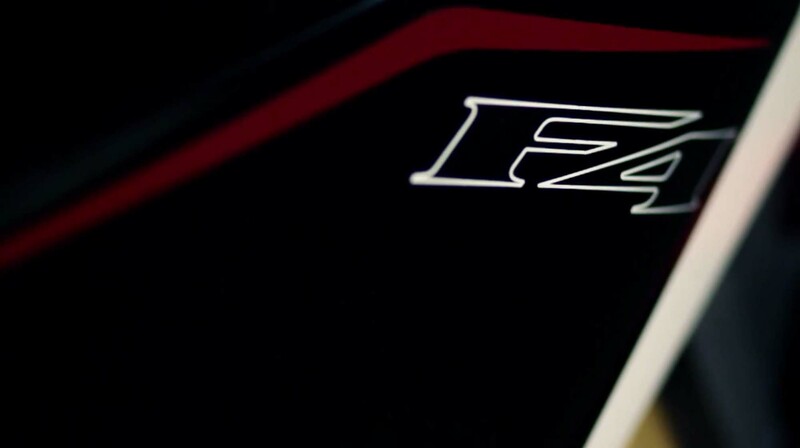 One of the most beautiful motorcycles you could hope to own, MV Agusta may be getting a bit derivitive with the F4’s design, but the company lives up its “Motorcycle Art” tagline, as always. 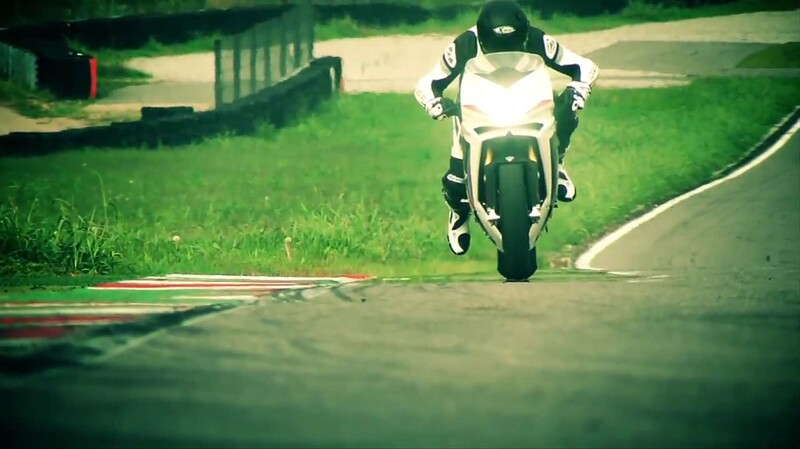 We have got a bunch of screen captures and a teaser video for you after the jump. 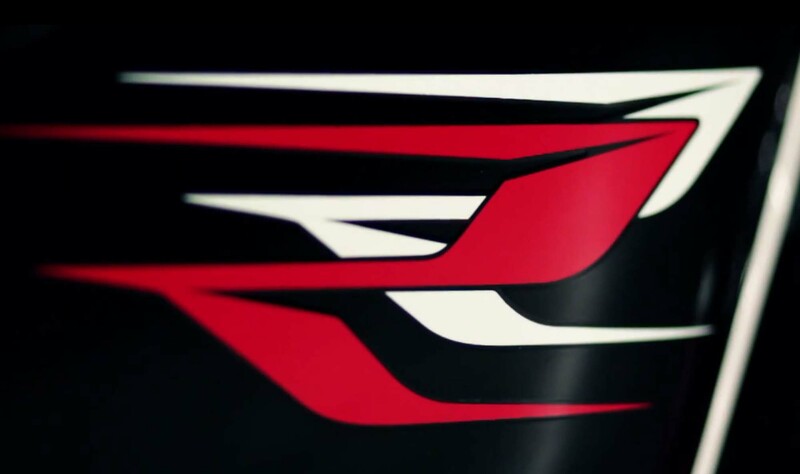 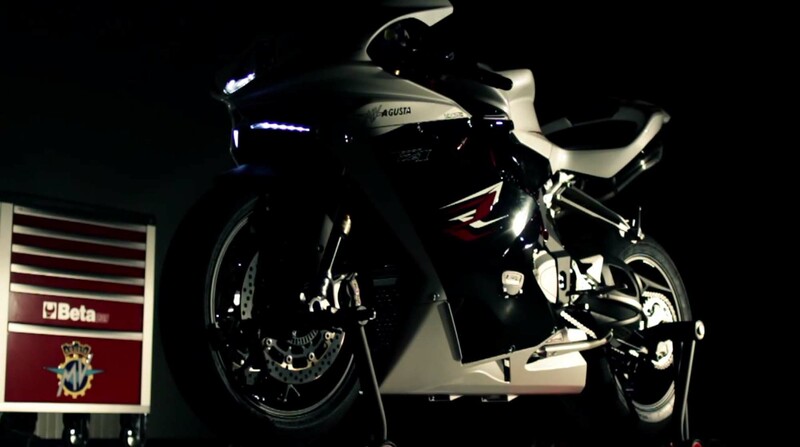 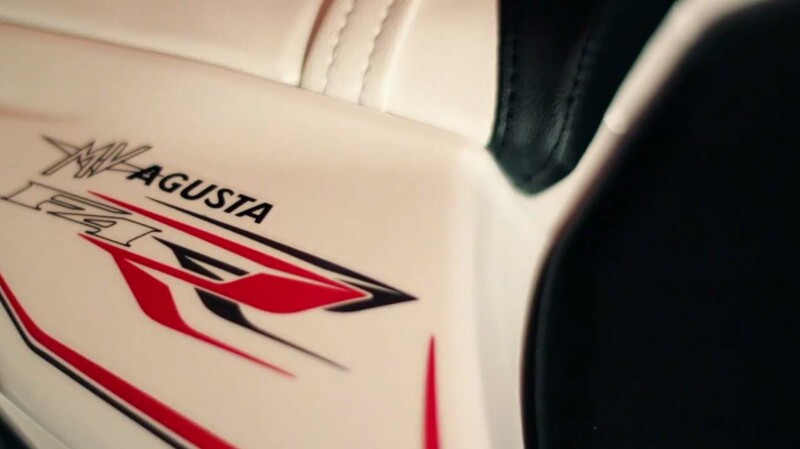 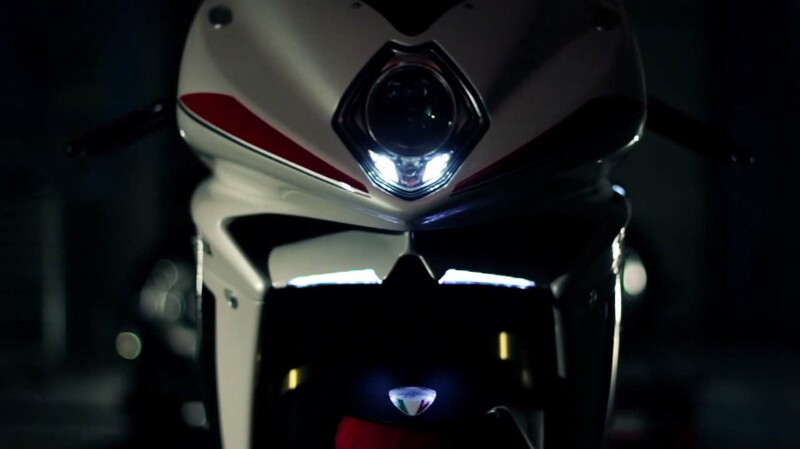 Stay tuned next week for the 2013 MV Agusta F4’s official launch, where we’ll bring you all the photos and technical spec available. 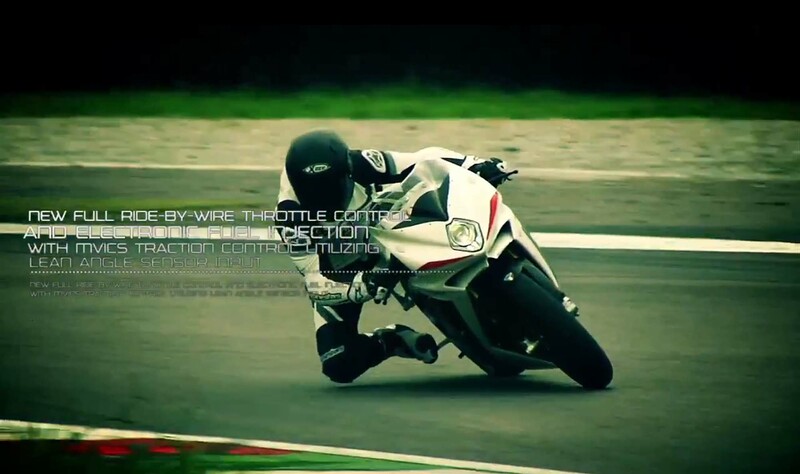 This is another story that has been broken by Asphalt & Rubber. 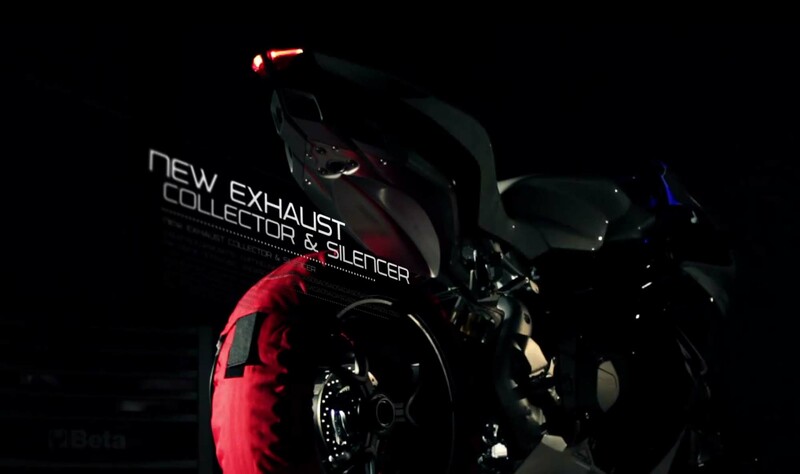 Be sure to follow the rest of our EICMA news for the most comprehensive coverage from Milan.